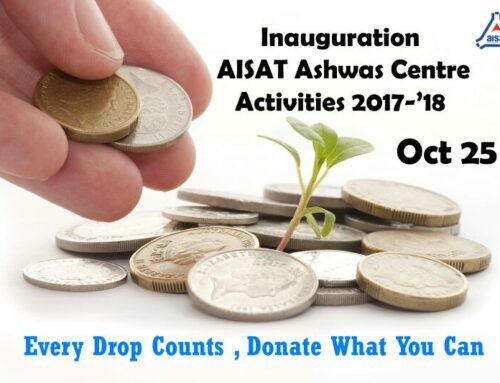 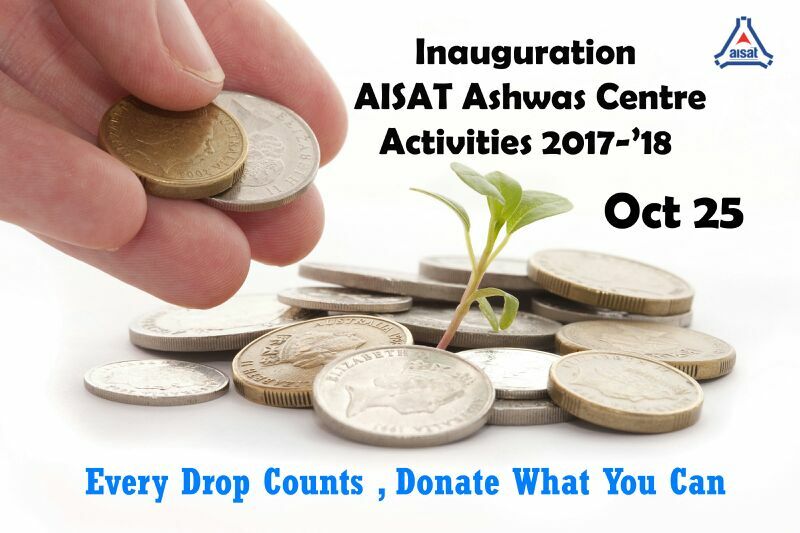 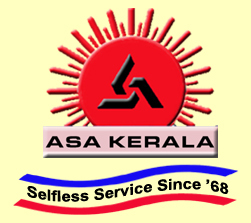 AISAT Ashwas has actively provided for the needy over the past years.Within a few years of its formation, Ashwas has provided a significant and has brought about a huge contribution from the students for the poor. 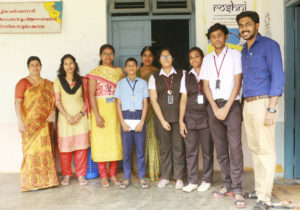 On 21st of November,a group of five,including two faculties and three students who are members of the Ashwas executive committe, visited Little Flower School,Pottakuzhy. 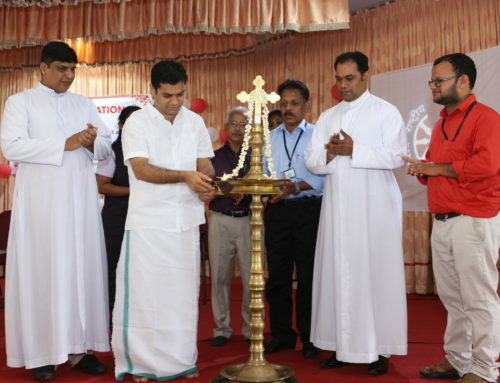 The group was headed by Mr.Neeraj U.K. 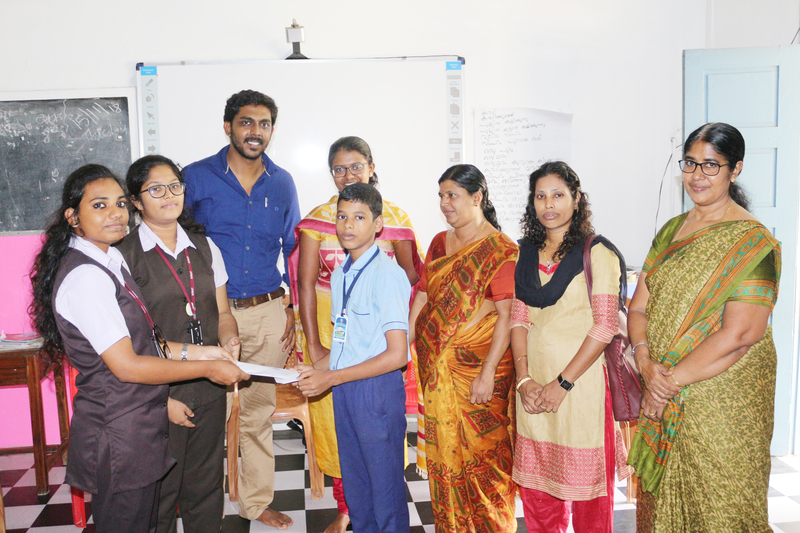 The purpose of the visit was to provide for Alvin Joshy,a bright student of 7th Standard who has continuously excelled in academics. 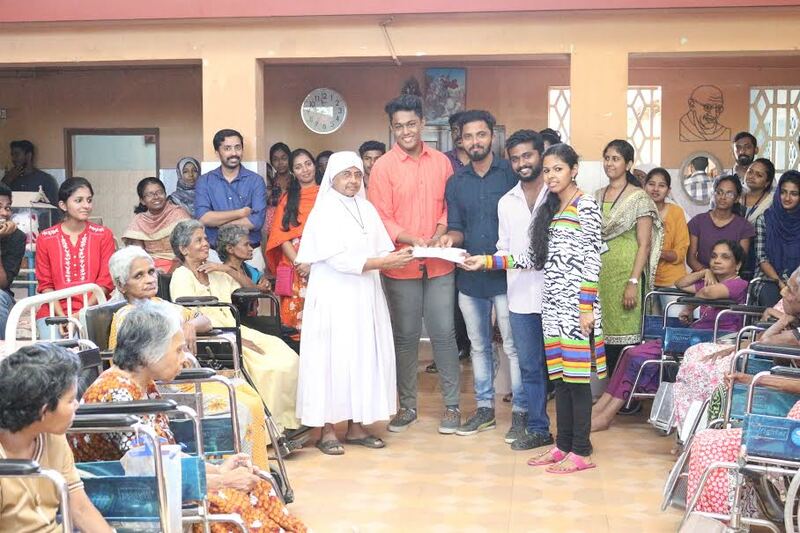 The students of AISAT engineering college jointly donated Rs.5000/- for his higher education. 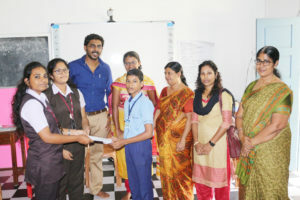 The cheque was handed over to Alvin and he was thankful for the support.Alvin promised to score better marks in his exams.Few educational kits were also handed over to the principal,Mrs.Maria Lily by the executive members. 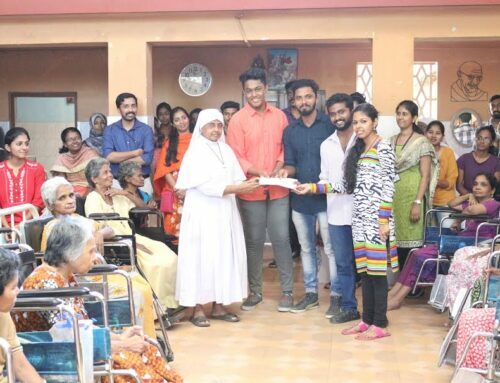 The donations for Ashwas is still active in the college and hope to provide a bigger financial support for Alvin and other students in the future.